Agate gemstone is one of the oldest gemstone on record, from biblical days as agate jewelry and as decorative agate bowls. One of the most popular types is called Chalcedony offering a spectacular variety of solid color gems or cabochons seen in jewelry from around the world. 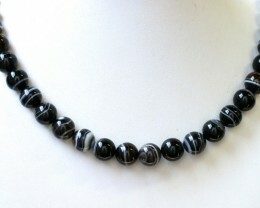 Agate is also distinguished by its bands of colors\" Onyx - black and white usually can be dyed to appear totally black. Carnelian is a yellow - orange to reddish orange color and Chrysocolla is a bright blue green color. 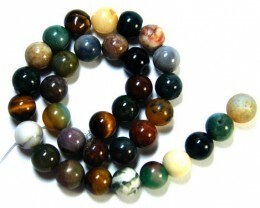 The patterns of agate rock are so Unique and the appearance of the pattern defines and identifies that piece of agate in trade. For example Eye agate, which forms ring shapes with a point in the centre; Dentritic agate which is identified by a moss-like patterns; and Fire agate which offers a beautiful iridescence. Agate gemstone meaning- It is said agate is a talisman for ill feelings and eye amulets to ward off evil spirits, Agate can give you the strength to carry on and help to make important decisions. 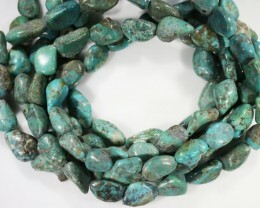 When buying agate jewelry it is important to select a piece of jewelry that is not only priced right but offers premium quality for the price. Getting a low price is wonderful just make sure your selection is from a seller with good feedback and a good description and photo of the item your looking at. Agate gemstone natural is so unique and is seen in high quality objects in arts, agate beads, agate rings, agate bracelets, agate pendants brooches and cameos. 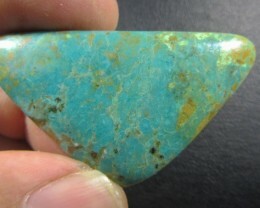 Buy agate loose gemstones or single in mineral auctions under banded agate, Laguna agate, Montana agate, plume agate and blue agate and lace agate . 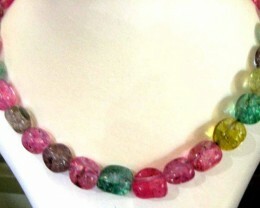 These gemstone rocks are also large compared to many other natural gemstones. 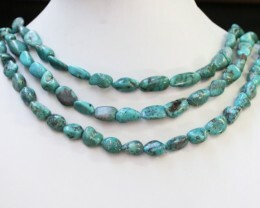 Think about what kind of agate you want and what type of metal you want your agate gems set in, this will help you determine how much you want to spend on your piece of agate jewelry. 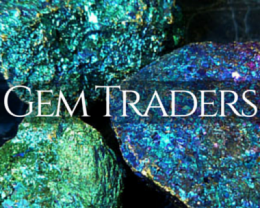 Buying or bidding on a wholesale site you will cut out the middle man \'normally a physical store\' which may cause you to save hundreds if not thousands or dollars on the Agate jewelry you will choose.